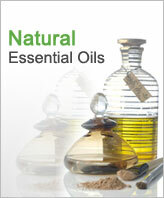 Cornmint oil is derived from flowering tops of the plant using steam distillation process. The main constituents of the oil are menthol (41.2%) and menthone (20.4%). 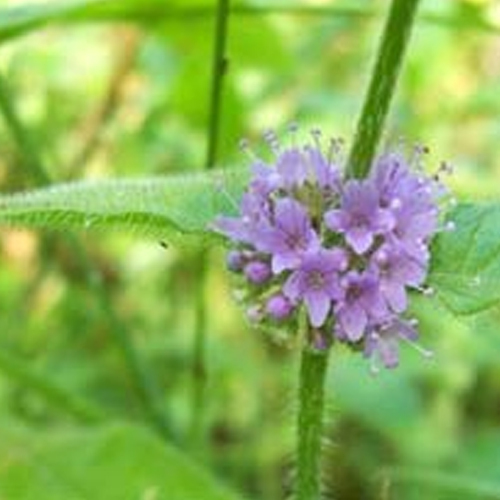 Cornmint is widely used similarly to peppermint. The oil is the major source of natural menthol. The oil is high in menthol content. When distilled, the oil produced is usually solid, which is then partially dementholized and some of the menthol is removed for the liquefaction. The oil is rich in menthyl acetate and menthol with fresh and strong aroma mildly bittersweet. Cornmint essential oil is featured with a penetrating scent and a strong menthol kick. The oil does not have the sweetness of peppermint and the earthiness of pennyroyal yet it is warm and pleasant. The usage of oil should be avoided during pregnancy. It may cause skin irritation.  We dispatch the entire stock with the support of our reputed UPS, TNT, DHL, Fedex and EMS.